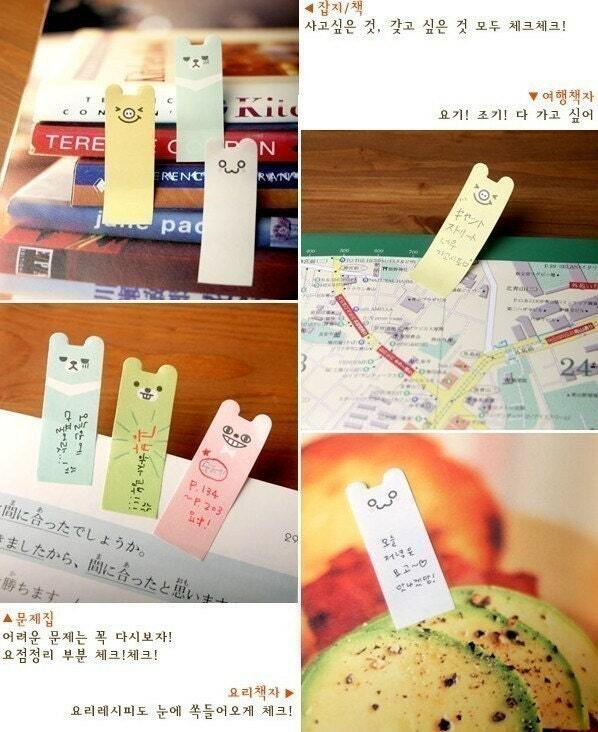 is some cute paper things from korea! you can check out her (?) stuff and even buy this... for yourself. i won't be mad... go here, to nothingelegant's etsy page.